Alan Dodson, 'So free as to seem improvised': Rhythmic revisions and kinetic form in Debussy's recording of 'D'un cahier d'esquisses,' in: Claude Debussys Aufnahmen eigener Klavierwerke, ed. Tihomir Popovic, forthcoming from Steiner Verlag. Sonic Visualiser markup file -- To use this, you must first purchase the recording and convert it to a WAV, OGG, or MP3 file. 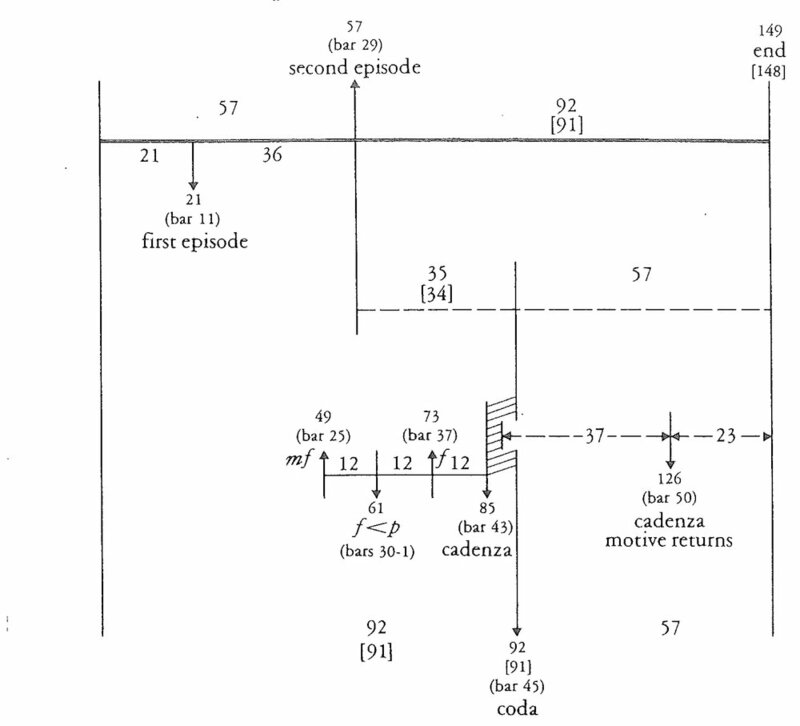 Transcription -- No attempt has been made to represent aspects of metric indeterminacy in the recording such as the ephemerality of the various 9/8 bars (see Exx. 13, 15, and 18).